With cold weather just around the corner, the City Council is concerned about the number of people sleeping on the streets of the city. The City Council is working in partnership with Devon County Council, East Devon District Council, NHS, Devon and Cornwall Police and local providers BCHA, Julian House and St Petrock’s to offer a safe place to sleep for those with no other options available. Through pooled resources, 26 spaces to accommodate rough sleepers will be available from 1 December to 28 February, including specific provision for women. Since 2010 there has been a yearly increase in the numbers of people rough sleeping in England. Last year the increase was 11% nationally, and 18% in the South West Region, equating to a national increase of 55% since 2010 [Homeless Link]. In Exeter last year there was an increase of 48% and the Council has been working with its partners to address this problem. The most recent count suggests that this work is beginning to have a positive impact, with the count this year showing a fall. However the Council acknowledges that there is still considerable work to do to ensure that this downward trend continues. Safe-Sleep is a proactive approach, building on the minimum required by the government under Severe Weather Provision, where additional spaces are only offered whenever the temperature drops below zero for three or more nights. With predictions of snow and a long cold winter there are serious concerns for rough sleepers as there is a real risk to their health. This winter gives providers the opportunity to work together in a more co-ordinated way with this hard-to-reach group. Julian House (Street Outreach Contract) are central to the success of the scheme and are undertaking to work with other providers to help ensure easy flow into the accommodation and support to manage those moving through into longer-term options. Agencies will work together with the homeless, focussing on longer term plans, and in a specific place rather than trying to meet up on the street. It is hoped that this will allow for more thorough assessments and engagement, especially with those who may have previously refused to ‘come inside’. In addition this will have a positive impact on efforts to manage anti-social behaviour within the city. Clients with no local connection will be offered reconnection services so that the provision is linked to local demand. 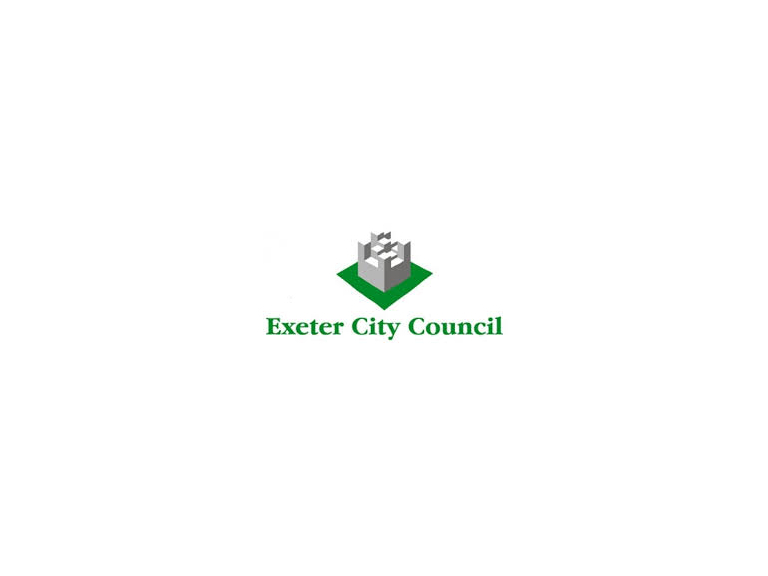 Cllr Heather Morris , Exeter City Council’s Lead Councillor for Customer Access, said: "This is an important step forward in our approach to helping homeless people. “This is an opportunity to safeguard those in need whilst also having prolonged engagement to help open up accommodation pathways moving forward." Early in 2016, ICE will be trialling a new Health & Well Being Team which brings together existing resources to deliver a single, integrated approach. The purpose of ICE is to better meet the immediate and longer term needs of the street homeless and to ensure that only people who have a clinical need for inpatient acute care are admitted to hospital. Safe-Sleep places will be in addition to services already provided at BCHA's Gabriel House hostel and the St Petrock’s day centre in the city, with support of the Assertive Homeless Outreach Team from Julian House. The Safe-Sleep project will provide 26 bed spaces alongside use of the City Council's temporary accommodation stock, where appropriate. The project includes support alongside a place to sleep with the intention of being able to offer as many ongoing accommodation placements as possible by the end of February.